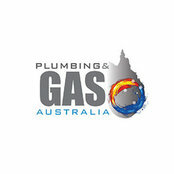 Plumbing and Gas Australia provides excellent plumbing services to a wide range of clients. This includes domestic and maintenance all commercial, civil, mining, new developments, gas networks and government projects. These clients recognise the value of a partner who is committed to achieving project goals. 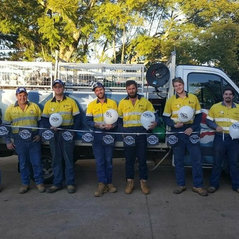 Conveniently based in Toowoomba, we are your one stop shop for plumbers and gas fitters.